We are delighted to have been nominated for the Starbucks and Neighbourly Cheer For Good campaign! 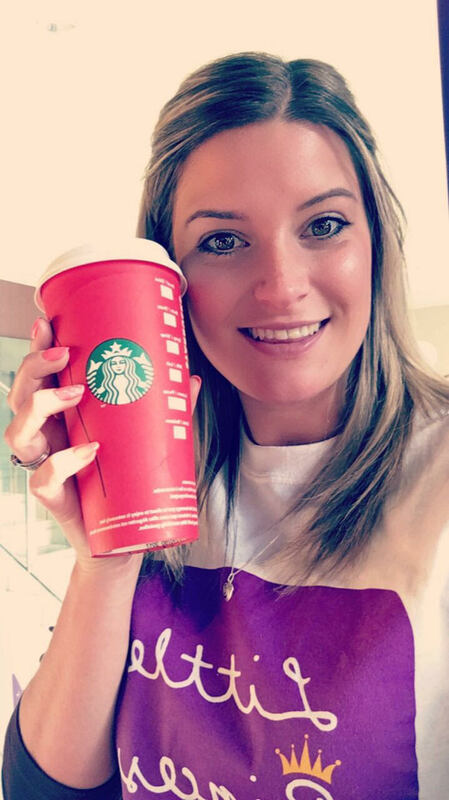 From the 29th November 2017 to the 20th December 2017, 210 charities and their supporters nominated by Starbucks partners and customers around the UK are raising awareness of important causes. You can celebrate the hard work of the Little Princess Trust by cheering about us on Neighbourly and Twitter to raise our ‘cheer score’. All participating charities will receive a £500 grant from Starbucks and the thirty charities whose supporters cheer the loudest will get a £2,000 grant. With £2,500 we could fund 5 wigs for 5 children and young adults suffering from hair loss as a result of cancer or other conditions. Receiving a wig has a hugely positive impact on the lives of the young people that we help. Your support will help us help those in need.